"Fleetwood Mac's 1973 album, "Mystery to Me" is still one of my all time favorites." 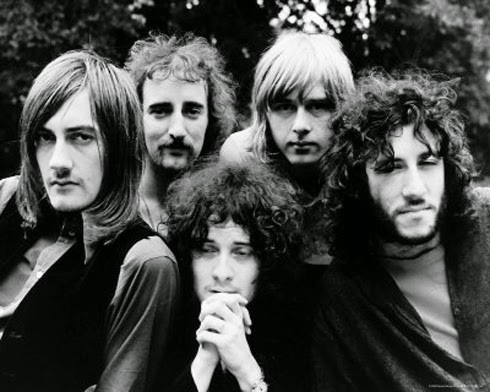 "The original Fleetwood Mac,the best. 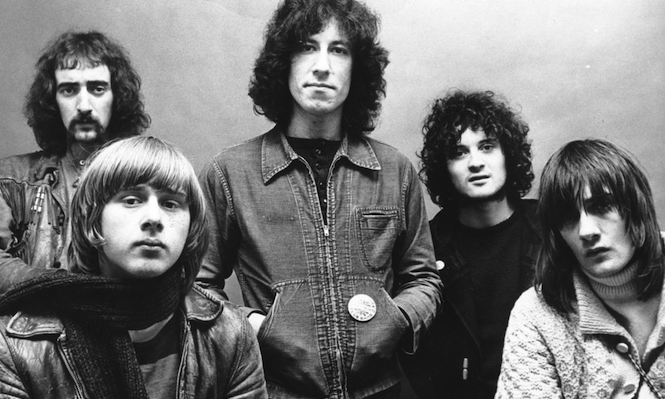 The Blues"
"Peter Green and Danny Kirwan. Fantastic."